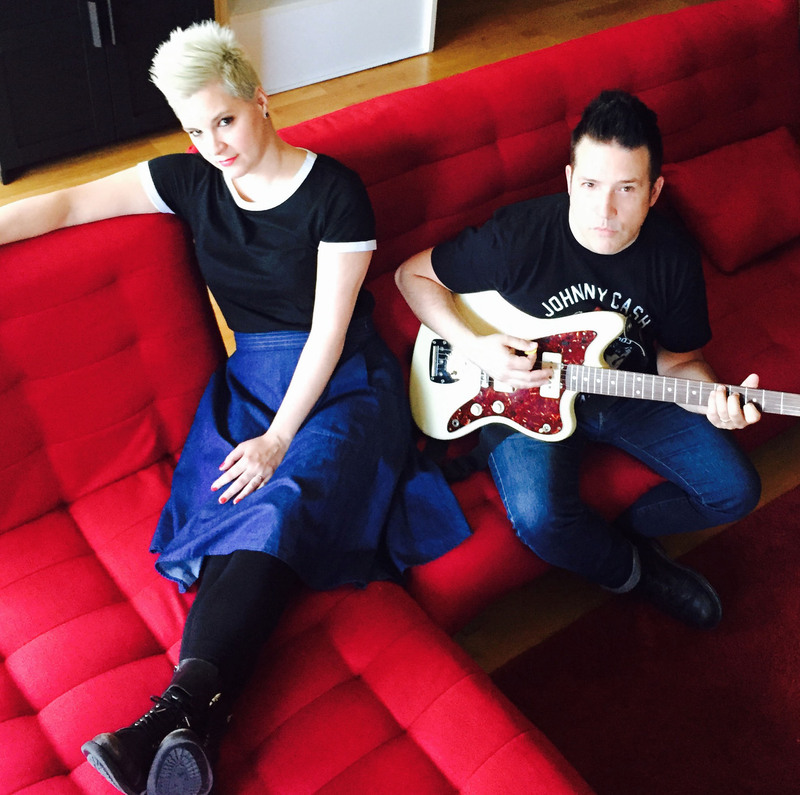 VICKY & SEB is a duo that will make you vibrate every time as a band or with only a guitar and two voices! Creating a unique atmosphere and bold harmonies, as they pass easily from Blondie to AC/DC not to mention Adele and Bob Marley. P!nk, Cindy Lauper, Jason Mraz, The Police, etc. -Sébastien Daigle is a singer, multi-instrumentalist who works in many projects. First as a singer with his band Wicked Access, also as a musician and back-up singer with a variety of artists like Marc Dupré, Pat Groulx et les bas blancs, Brigitte Boisjoli, to name a few.